In a rather stunning press conference where Ford’s CEO Mark Fields not only announced they were reversing course on a planned Mexico plant – instead they will spend $700 million and create 700 jobs at the Flat Rock, MI assembly plant – it was also announced a new Ford F-150 Hybrid will be available by 2020 (along with a new hybrid Mustang). Creating a hybrid truck has been the “holy grail” for many automakers concerned about meeting consumer’s needs, however, it hasn’t seemed feasible until now. Here’s why and what you can expect. Why Hasn’t There Been A Viable Hybrid Truck Until Now? 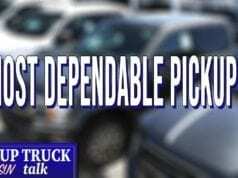 With the amount of hybrids entering the market each year and trucks being the biggest gas guzzler among all vehicles, a hybrid pickup makes a lot of sense. However, battery technology and electric motors haven’t progressed to the point where this is a possibility until now. GM notably has tried a hybrid pickup model over the years to no real avail. Why hasn’t it worked? The reality is automakers have been researching and improving on hybrid powertrains for years trying to get more efficiency and mileage out of increasingly smaller batteries. 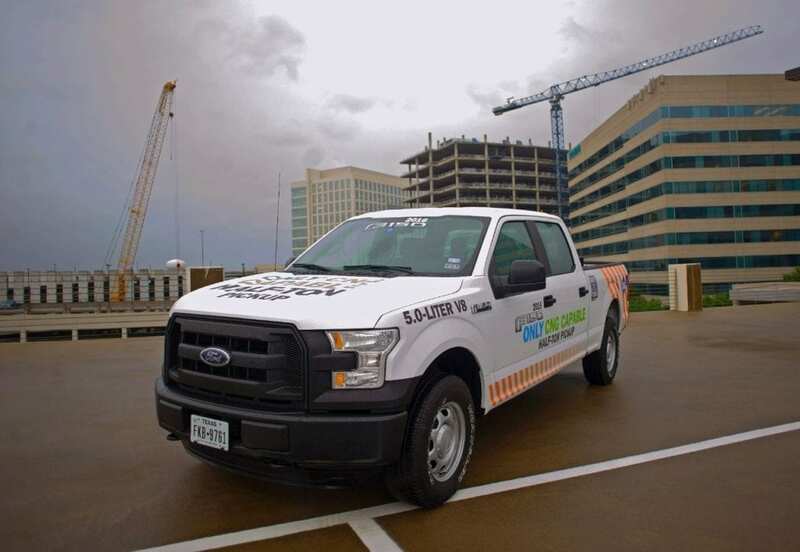 New battery technology and Ford’s growth in understanding turbocharged engines are paving the way for a hybrid truck. The current thinking on the hybrid F-150 is it will be a marriage between a small displacement EcoBoost engine combined with a hybrid powertrain. This is currently in the market in the form of the C-Max compact five-door hatchback and Fusion mid-size sedans. 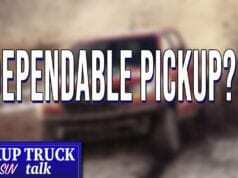 Now, along with a 10-speed transmission, Ford is on the cusp of bringing such a truck to market. 1. 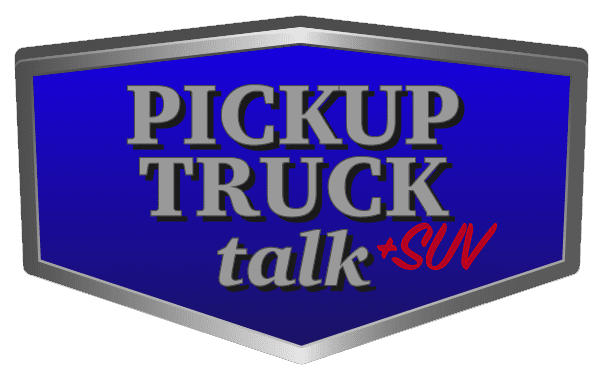 30 MPG Gasoline Full-Size Pickup? – why go with a hybrid powertrain? Simple. Fuel economy. With the 2.7L Ford F-150 EcoBoost netting 18/25 city/highway combined, it isn’t unreasonable for a hybrid pickup to finally break through the 30 MPG barrier. Consider this. A Toyota Highlander Hybrid (a similar size vehicle and former co-developer of a hybrid pickup) gains 3 MPG highway compared to the gasoline version. Add in the weight savings from aluminum, a more efficient transmission by then and we might be darn close to passing that figure. 2. Towing/Hauling – with a hybrid powertrain, consumers can expect towing and hualing capacities to drop. 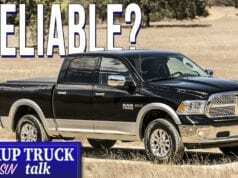 However, with the growth of half-ton trucks towing maximums climbing over 10k pounds and more and more truck owners towing beds full of air most of the time, this isn’t a deal breaker for those occasional towing or hauling consumers. The 2.7L EcoBoost Ford F-150 has proved that with consumers opting for the smaller engine and limited capacities in exchange for better fuel economy. 3. Muted Exhaust Sound – a drawback to hybrids is the muted exhaust sound. With the hybrid powertrain and a small displacement engine, there is simply not a lot of sound there. Ford, though, hasn’t put a lot of stock into that issue holding it back. The new 2017 Ford F-150 Raptor, for instance, went with a 3.5L EcoBoost V6 engine over the larger straight gasoline engine for improved performance while sacrificing exhaust sound. Last we checked, the Raptor was still drawing a lot of interest from consumers. 4. 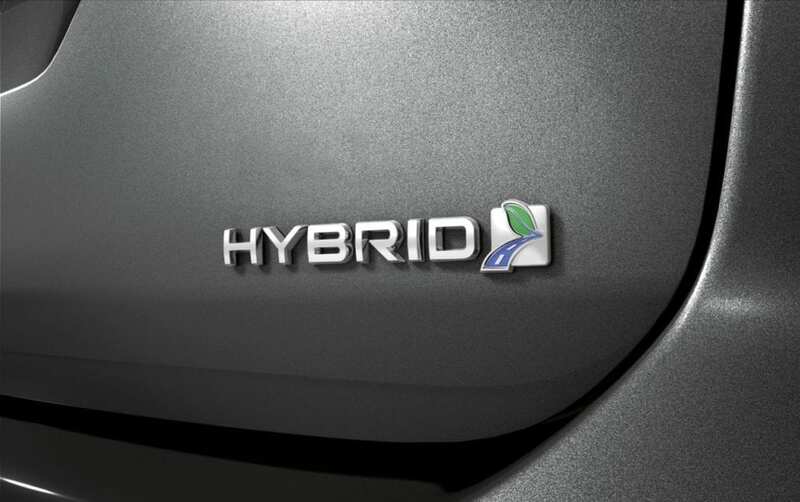 Higher Price – when you start talking about hybrids, you immediately start talking about the pros and cons of improved fuel economy versus the price difference. Well, this is what consumers SHOULD be doing when comparing hybrids to non-hybrid models. However, this really hasn’t been the rule of thumb. For example, many consumers simply don’t drive enough each year to really maximize the fuel economy benefits of an EcoBoost V6 engine over a 5.0L V8. I say that based on the numbers. A 2017 Ford F-150 XL V6 EcoBoost is rated at 18/23/20 city/highway/combined and a 2017 Ford F-150 XL with the 5.0L V8 is rated at 15/21/17 city/highway/combined (assuming the axle ratios, cab configuration and bed length are the same). The price difference is $1,100 between the two models according to Ford.com. Looking at the average yearly mileage of 12,000 miles, the 3.5L V6 EcoBoost will use roughly 522 gallons while the 5.0L V8 uses 571 gallons (49 gallons difference). With gas prices hovering around $2.35 a gallon nationwide according to AAA.com we can figure a consumer will save $115.19 a year driving the EcoBoost. This means the consumer’s break even point is around 9.5 years. 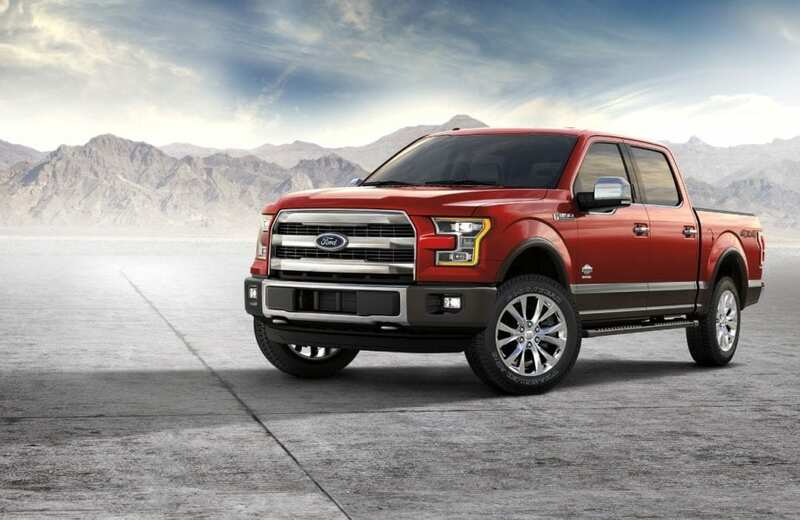 The average pickup ownership is less than that and yet, the EcoBoost is the top selling engine for the F-150. My point here being consumers don’t look long term, they see the short term fuel economy gains. 5. Same Design, Smaller Cab Configurations – finally the last thing we would expect is for the cab size to be limited on the F-150 Hybrid. Why? Less mass. The more weight you add to a hybrid powertrain, the worse the results will be. I expect the F-150 hybrid to be offered in a regular and extended cab with no more than a 6′ bed. This will keep the weight down and fit better with who the target consumer would be. While there are no hard announcements on when this truck will come to market, we will learn more in the coming years. Previous articleProject 1962 Chevy C10 Swede Update – On. The. ROAD! I hope the f150 comes with a 8 foot box with 6 passage 2020 pickup. 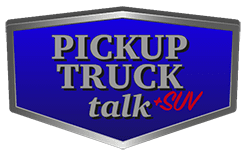 Not all consumers just look at fuel economy as a savings mechanisms, some of us care about the environment and still want a truck for our personal needs.